The 1637-5 Mk II Oxygen and Carbon Dioxide Analyzer incorporates industry proven Zirconia Oxygen sensor, revised to extend sensor life, paired with a purpose built CO2 measuring cell. 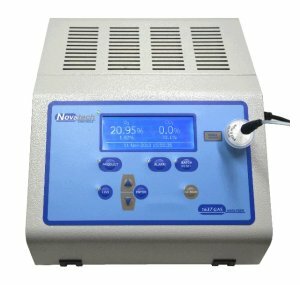 This unit is designed for both sample and hold measurement of modified atmosphere packaging, or for continuous monitoring. The Zirconia Oxygen sensor used in the 1637-Mk II has been used extensively in industry for over 20 years. The sensor is built in Australia by patented technology developed by the CSIRO. 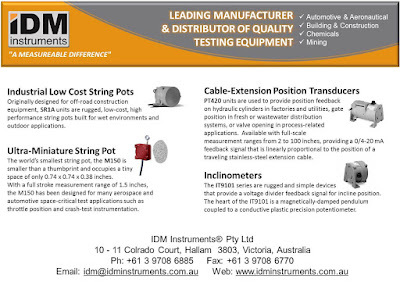 It has proven to be highly robust and provide virtually drift-free measurement for many years of operation. The Oxygen sensor itself can be automatically calibrated in ambient air requiring no special tools or expensive equipment.